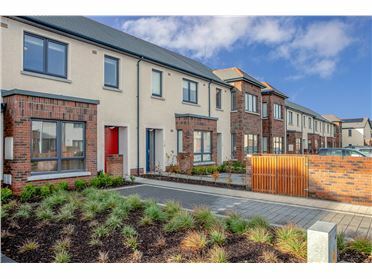 Savills and Leahy residential have a limited number of 4 and 5 bedroom homes available now for viewing. 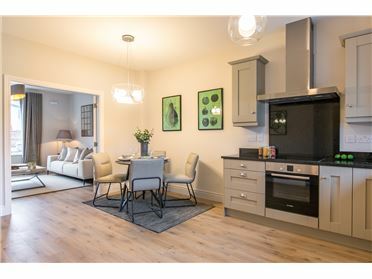 Register your interest now or contact the agent to book in an appointment. 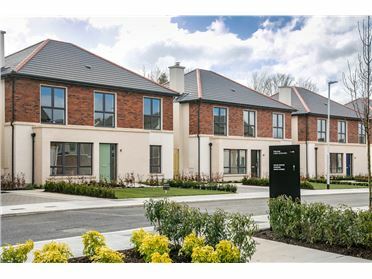 Somerton is an exclusive new home scheme of luxurious 3, 4 and 5 bedroom family homes on the Newcastle Road, Lucan, by award-winning developers Castlethorn, offering a winning combination of exceptional quality, stylish architectural design. With cleverly planned and well-proportioned sites, the development will take full advantage of its outstanding location. 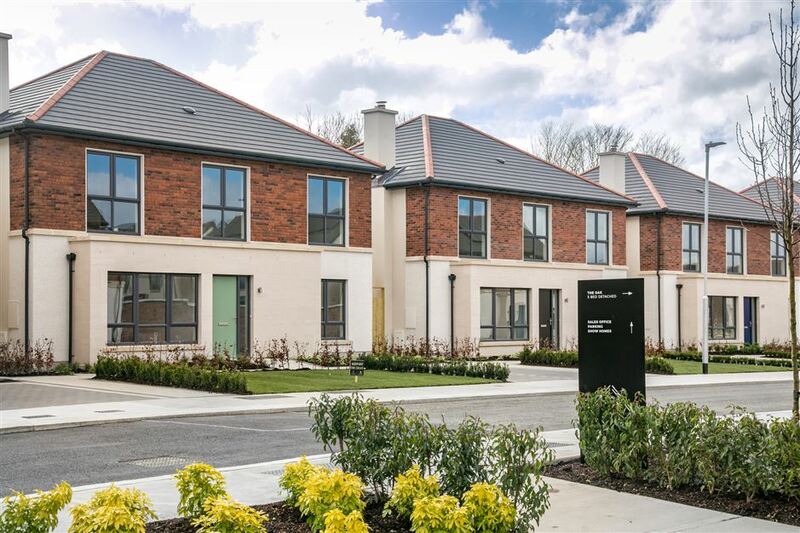 This exclusive development has been designed with an abundance of green spaces to complement the surrounds of the planned Tandyâ€™s Lane Park. 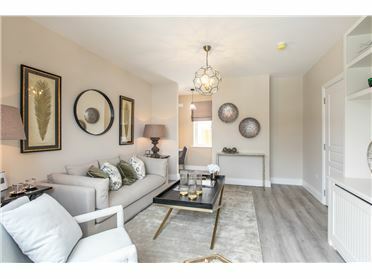 From their bright, spacious interiors to their high specification and finishes throughout, every home at Somerton will exude style and quality in every detail. 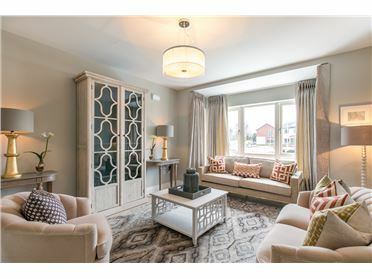 Thoughtfully designed to meet the needs of contemporary family living, these homes feature everything that modern homebuyers are looking for. 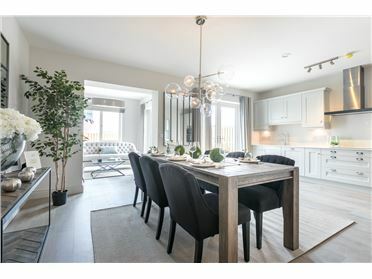 Beautifully designed kitchen featuring stone counter tops, large light filled living spaces and high-quality bathrooms and en-suites that combine the latest energy efficiency technology to ensure maximum comfort at the minimum cost.